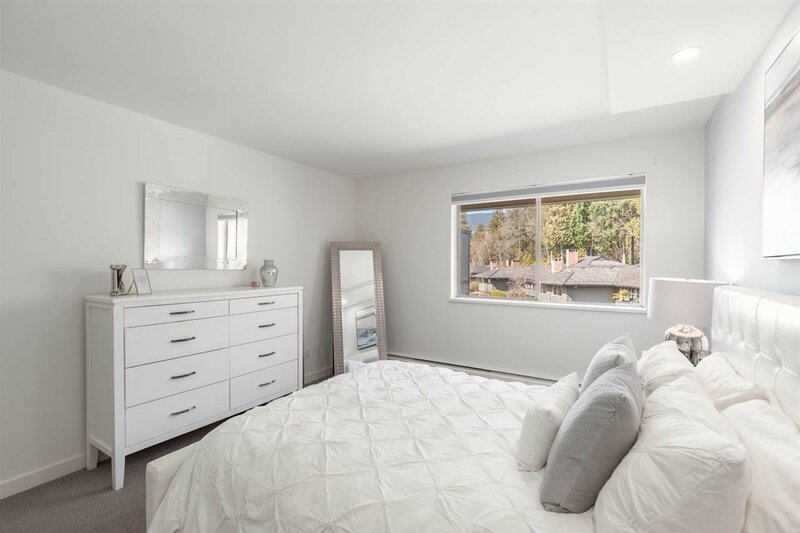 Welcome to this fully renovated, top floor 1 bedroom, 1 bathroom unit in the beautiful complex of Spuraway Gardens. 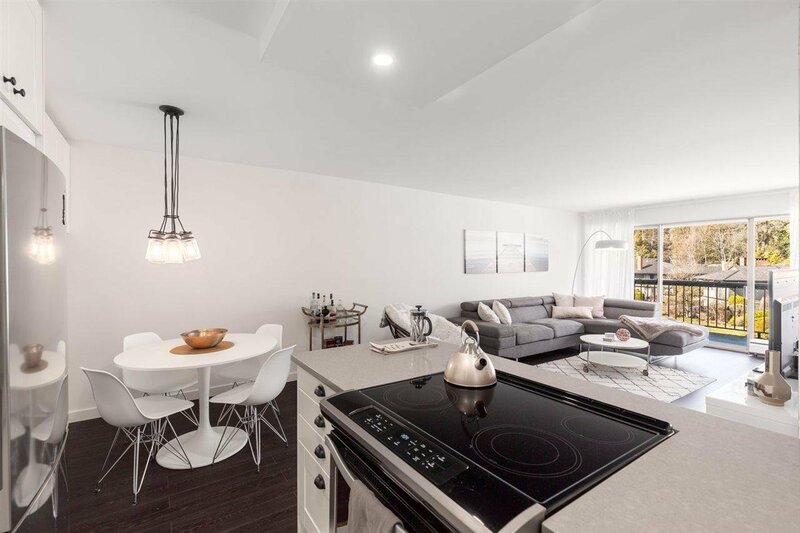 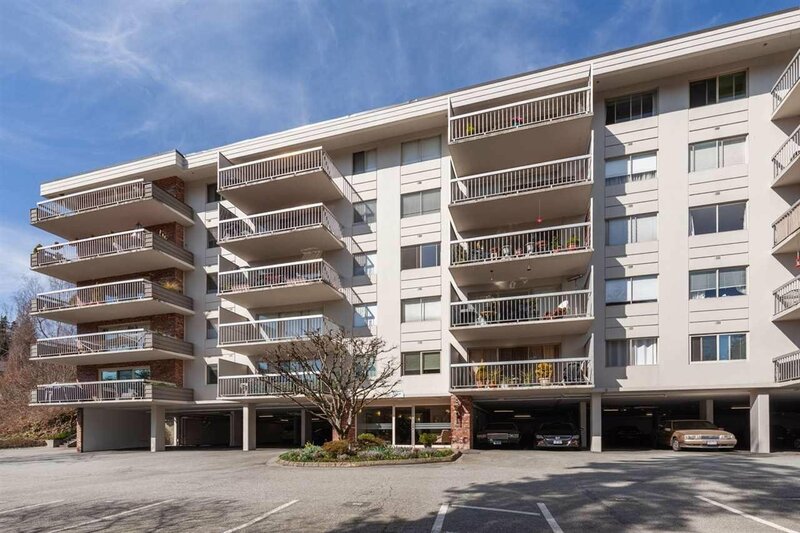 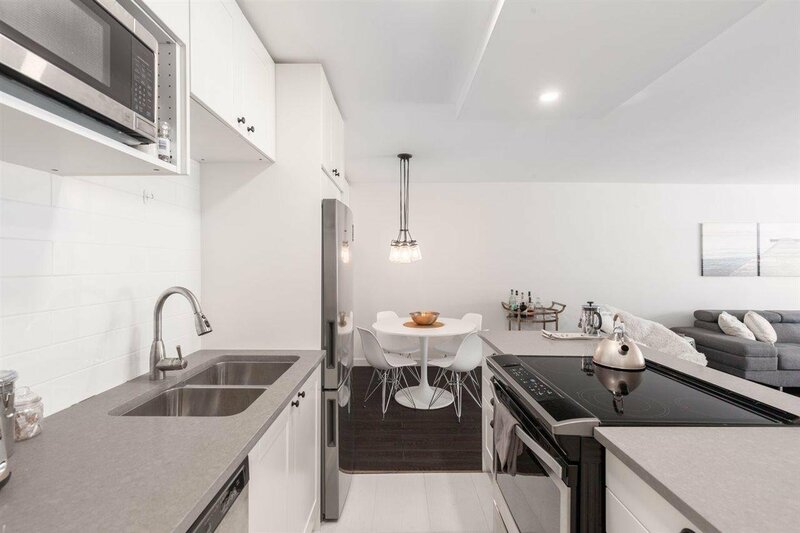 This very spacious floorplan overlooks gardens and green space and is situated in a well-managed concrete building. 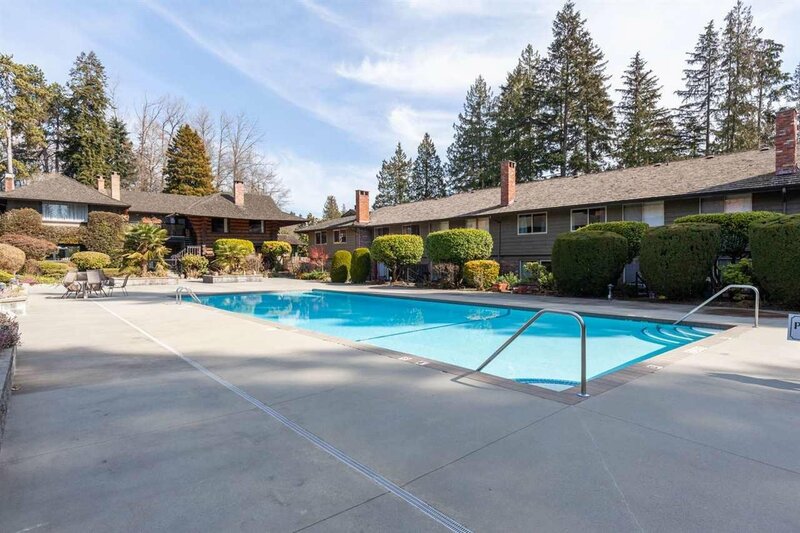 Enjoy the summer months by the gorgeous outdoor pool or invite guests over and have use of the clubhouse with a guest suite. 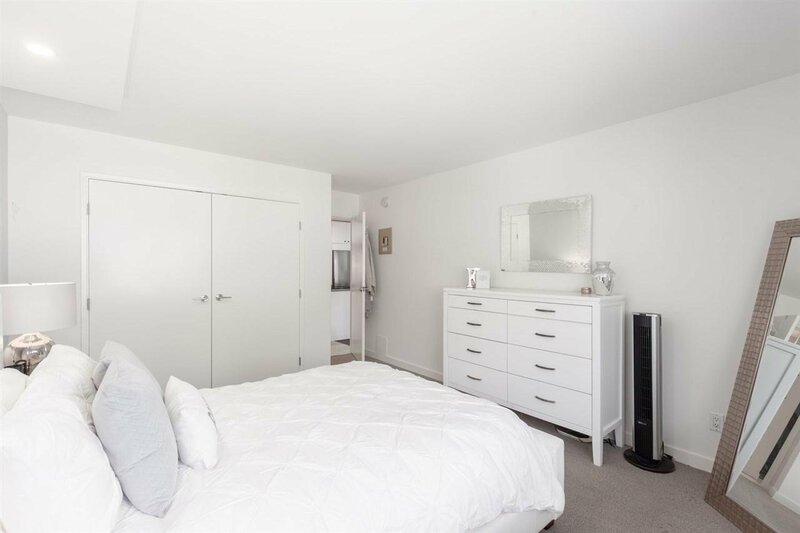 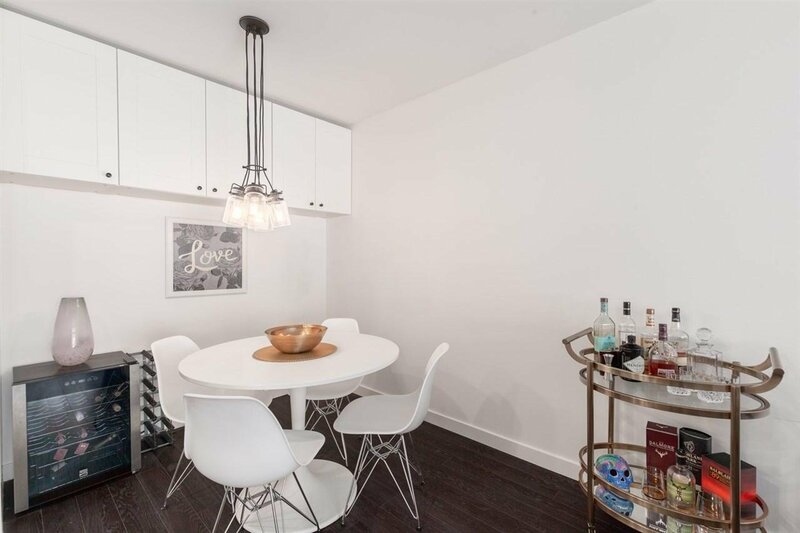 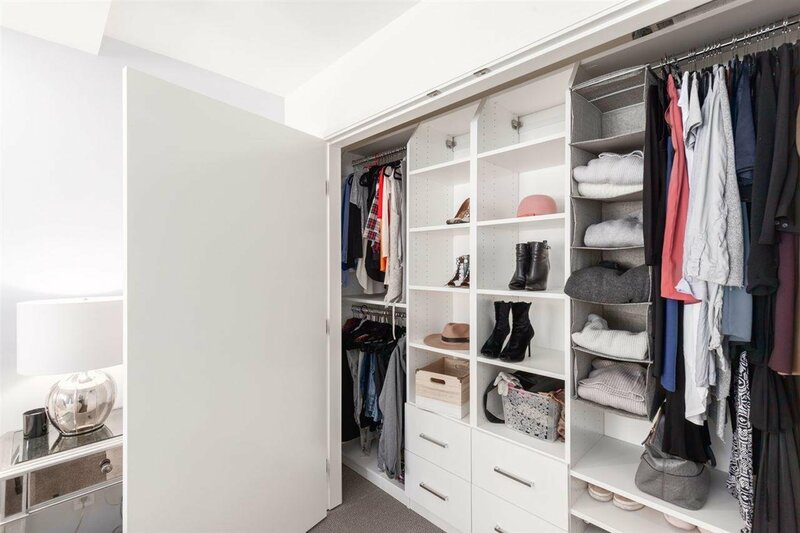 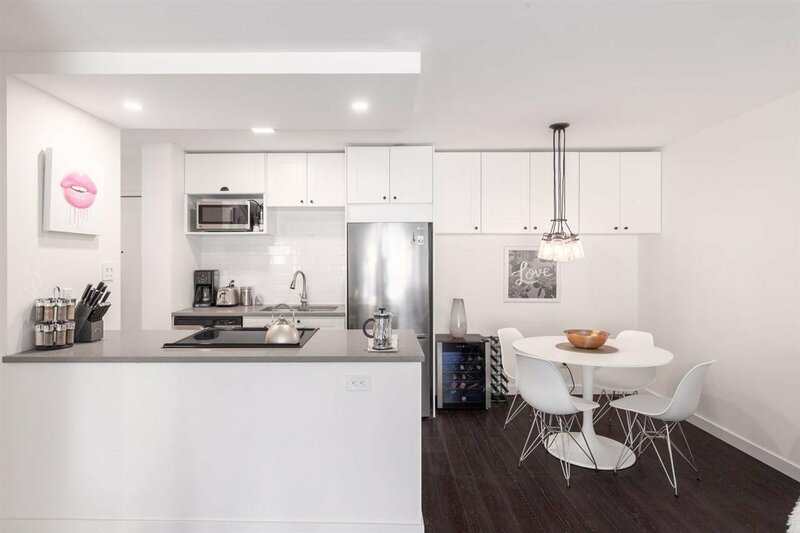 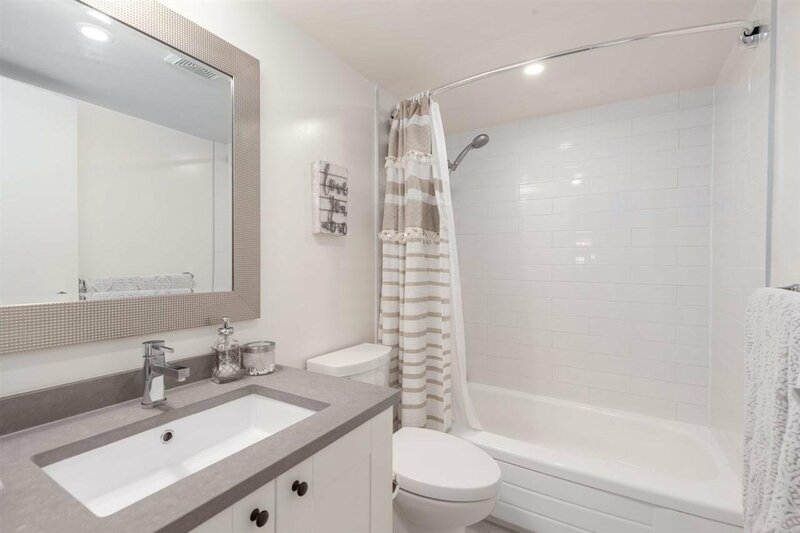 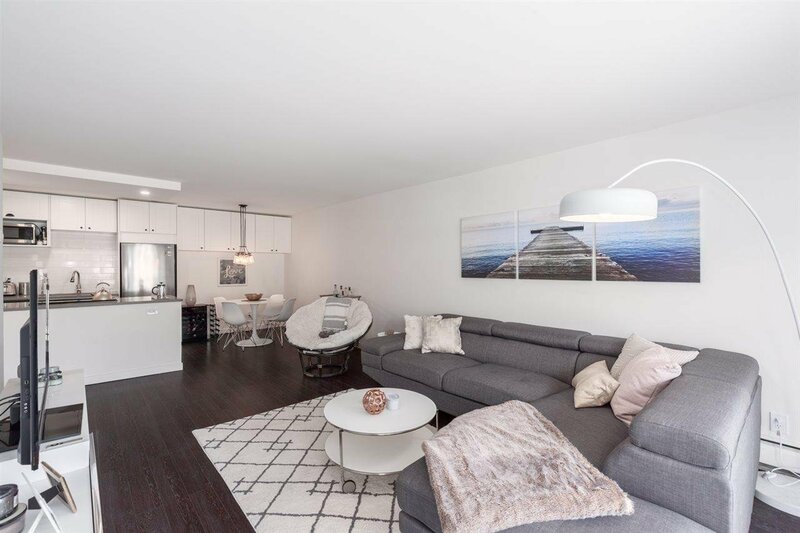 This condo is equipped with a deluxe kitchen including stainless steel appliances, new tile in the entry way and bathroom, a large new master built-in closet, and an in-suite Bosch washer and dryer. 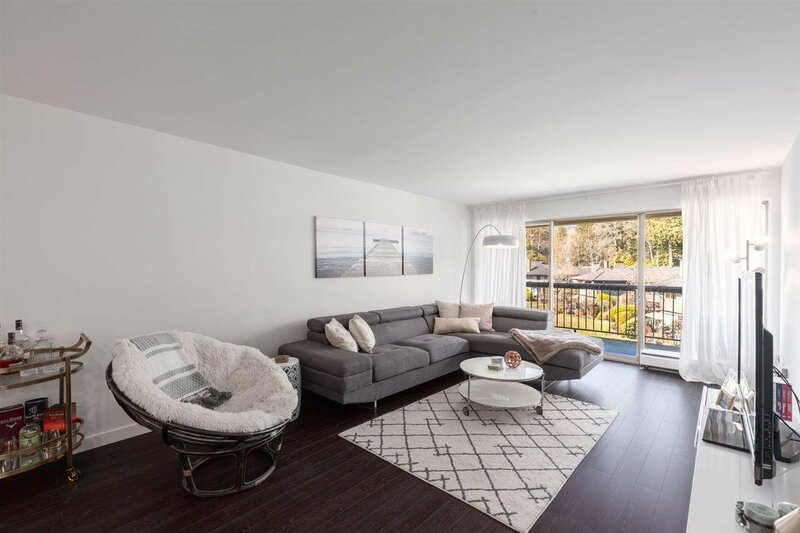 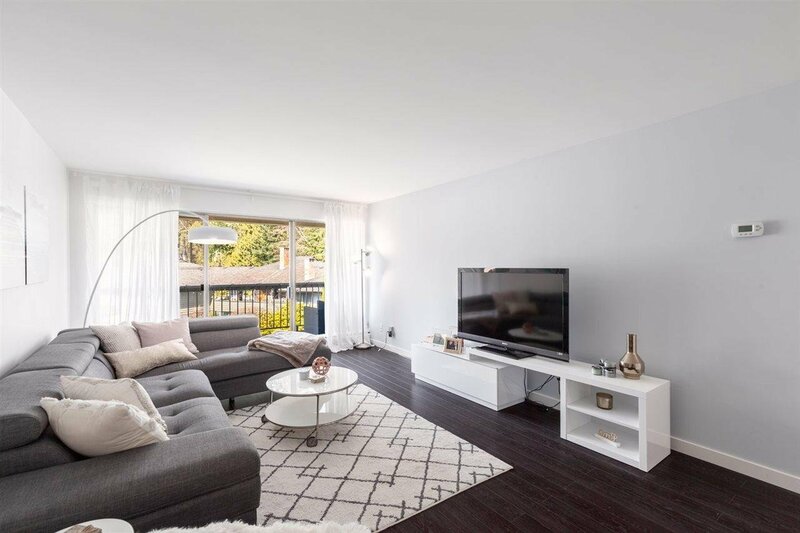 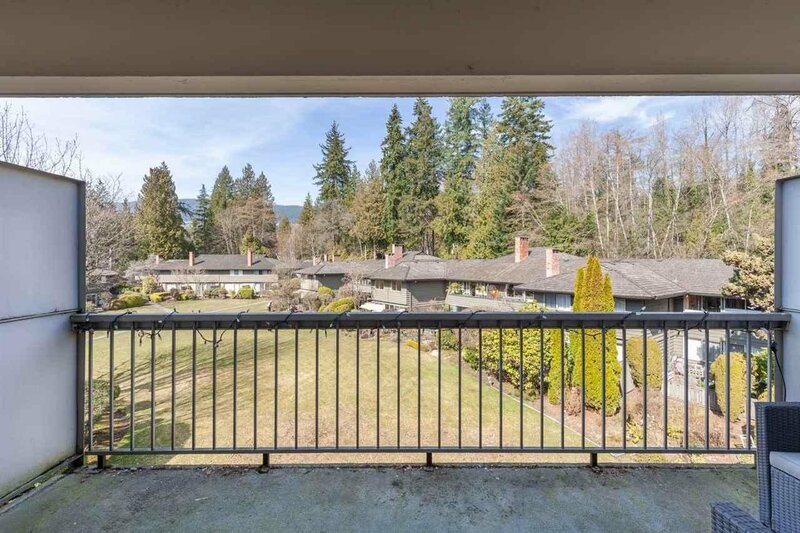 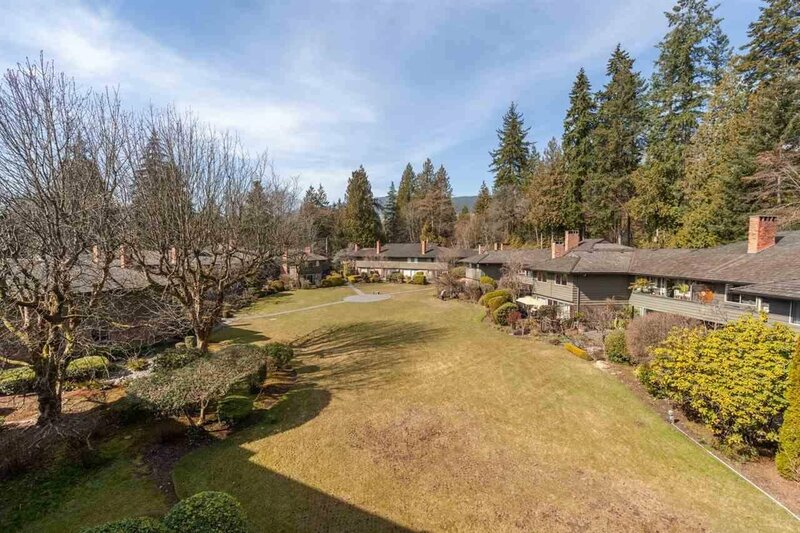 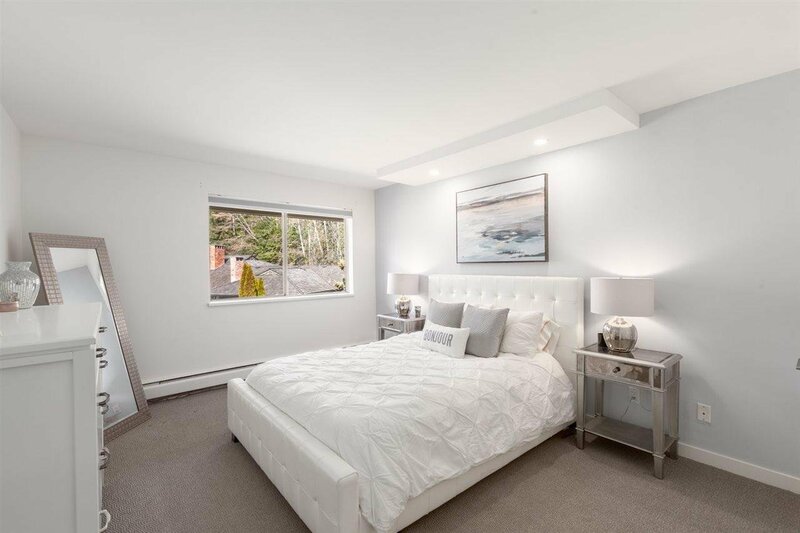 Relax at home surrounded by green-space in this perfectly private 1 bedroom condo in West Vancouver. 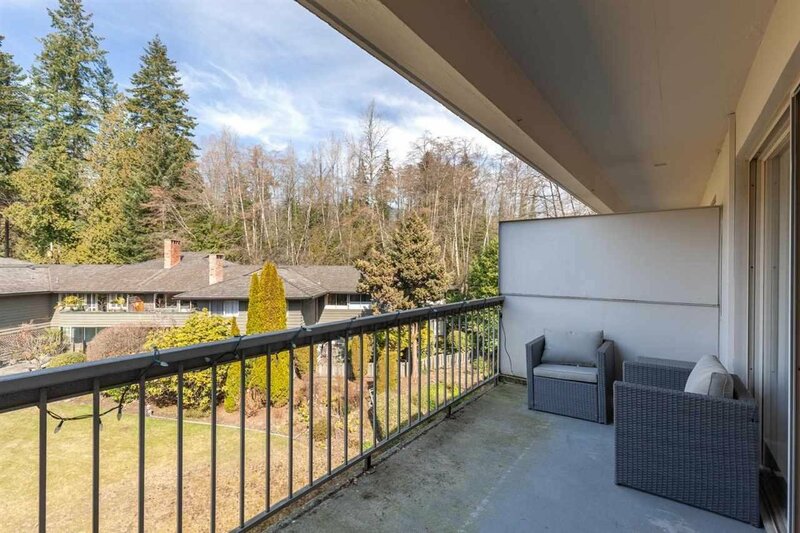 Close to shops, restaurants and recreation and a truly immaculate home!